It looks like the feeding frenzy for BlackBerry is still going on as there is a report saying that computer manufacturer Lenovo is “considering” tossing its hat into the ring to buy the smartphone manufacturer. According to the Wall Street Journal, Lenovo has signed a non-disclosure agreement to look at BlackBerry’s finances. 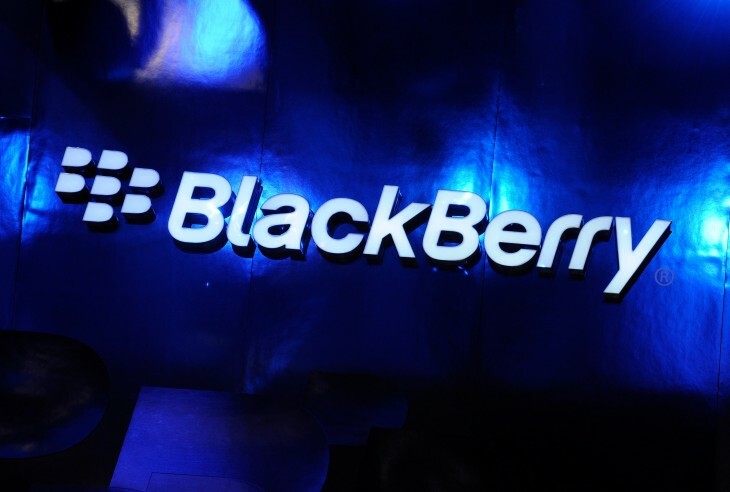 The news comes amidst BlackBerry’s uncertain future. Last month, there was talks about a group led by Fairfax Financial to pick up the company for $4.7 billion. In addition, its co-founders Mike Lazaridis and Douglas Fregin have also been mentioned about taking the company private. Obviously it’s too early to tell whether Lenovo will put money down on the acquisition, but it’s not that surprising to see it show an interest now. In August, company CEO Yang Yuanqing told the Wall Street Journal that he recognized the importance of mobile and that the frequently changing landscape is something that Lenovo needs to adapt for. He did dodge the question about whether BlackBerry would be a potential acquisition, however. If Lenovo is successful in its acquisitions, will it actually continue the smartphone line or, as earlier reports hinted at, the company would be broken up and only the operating system and keyboard patents salvaged? However, if a deal did happen, the Journal notes that it would be “one of the biggest and most noteworthy of a Western company by a Chinese company” — it would also be scrutinized by both Canadian and US government regulators. BlackBerry’s stock is up 0.60 percent at the time of publication, trading at $8.18 per share.